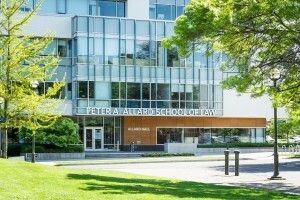 In today’s rapidly shrinking world where legal professionals and scholars are called upon to practice law across borders and between cultures, the Peter A. Allard School of Law recognizes the importance of providing our students with an education that helps them to look at legal issues that impact people on both sides of the Pacific. We offer a variety of programs and opportunities for both students and scholars that strengthen our ties with Asia. 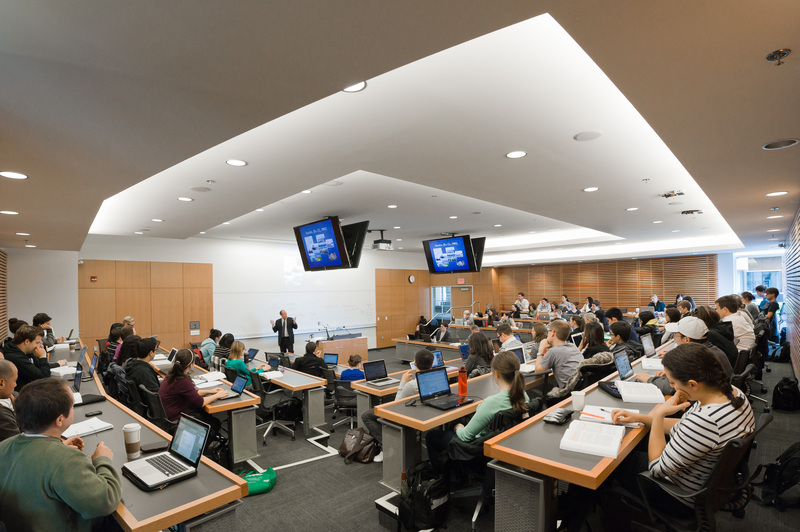 The Allard School of Law has developed a range of academic partnerships with leading law schools in Asia including Tsinghua University School of Law, Peking University Law School, Hong Kong University, National University Singapore, Chulalongkorn University (Thailand) and Korea University. 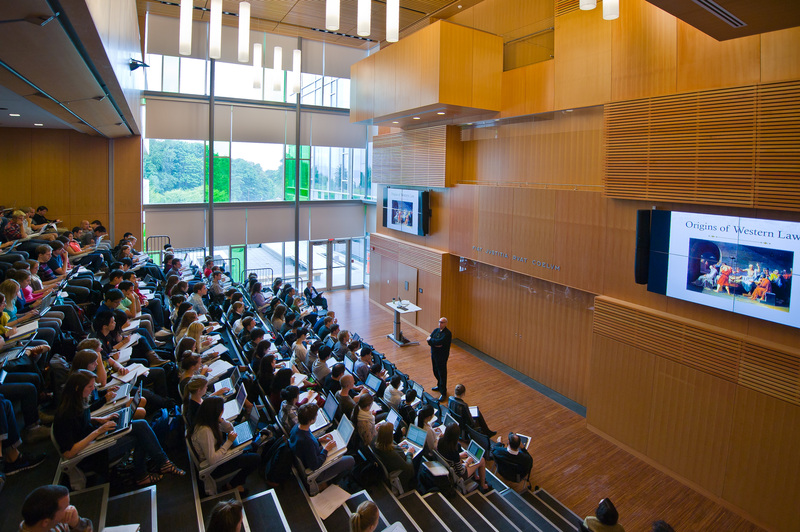 UBC is a sought-after destination for international students. 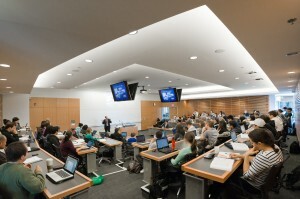 Over fifty students visit the Allard School of Law on exchange each year. The Allard School of Law works directly with the recruitment office at the APRO by providing students in Asian countries with more information on the Allard School of Law degree programs. Please contact Senior Student Advisor, Sven Clarke to learn about upcoming information sessions in Asia. The Allard School of Law has a strong network of alumni living and working in Asia. 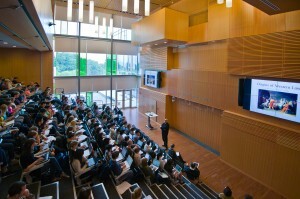 To join our network please contact alumni@allard.ubc.ca.